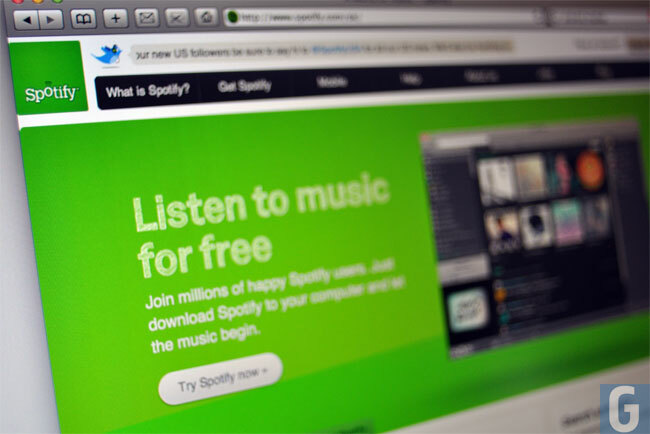 Spotify has hinted at a few new things it be over the past months, including a MP3 stores arriving in the US. But the global scale suggests that the service might be spreading its wings even future and adding to the 12 already supported countries. As always when anymore information comes to light we will keep you updated. As with most of these special events everything will probably be leaked before hand anyway.